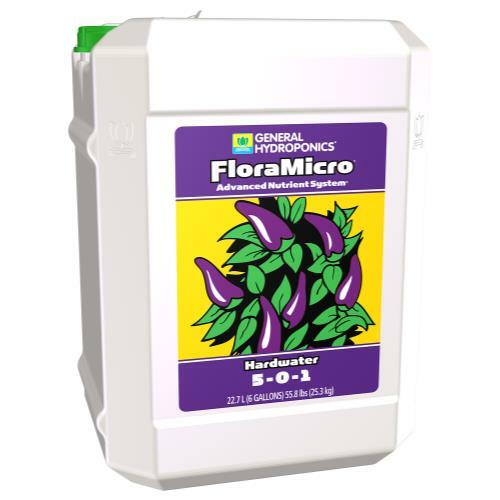 Flora Micro from General Hydroponics is a superior formula from a leading company in hydroponics. 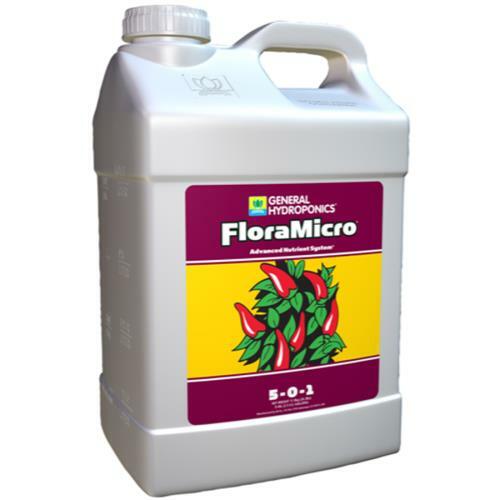 Flora Micro is the foundation of the "Building-Block" system. 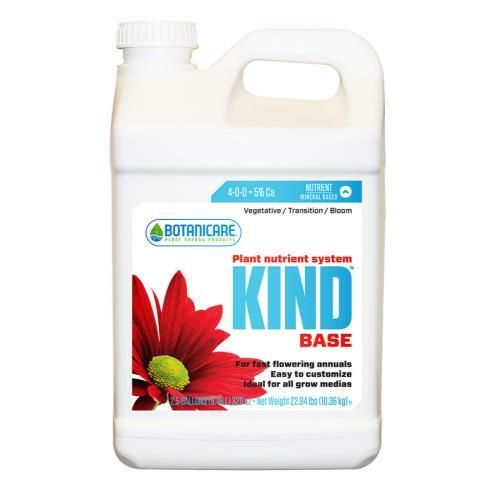 It provides plants with Nitrogen, Potassium, Calcium and trace elements. 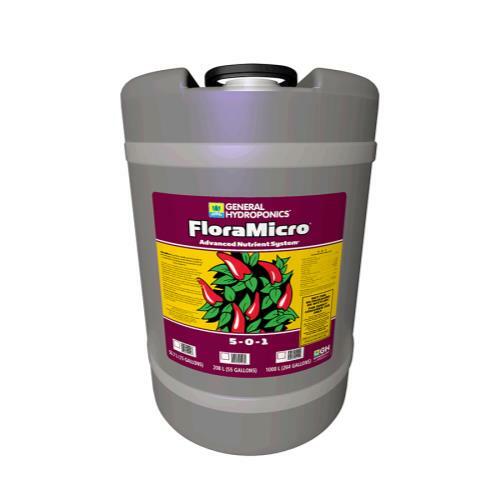 Combine with Flora Gro® and Flora Bloom® for increased results. 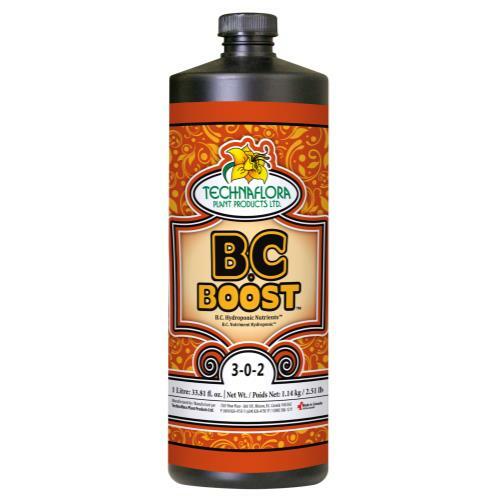 Great overall supplement for a variety of plant types! 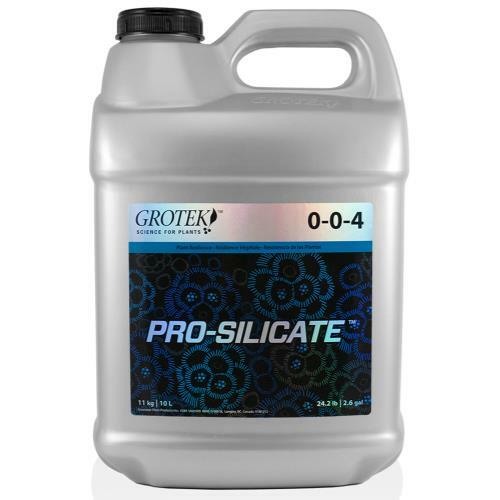 Quantity: 2.5 Gallon.